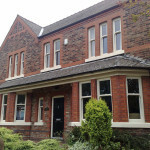 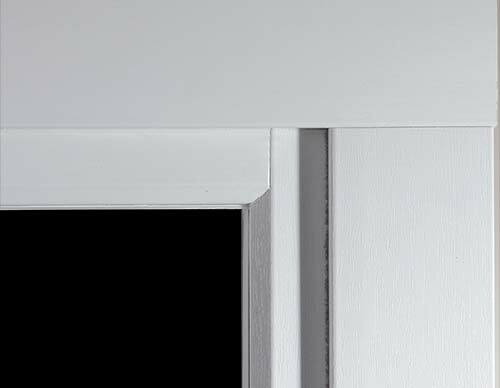 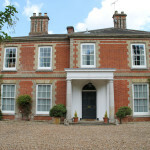 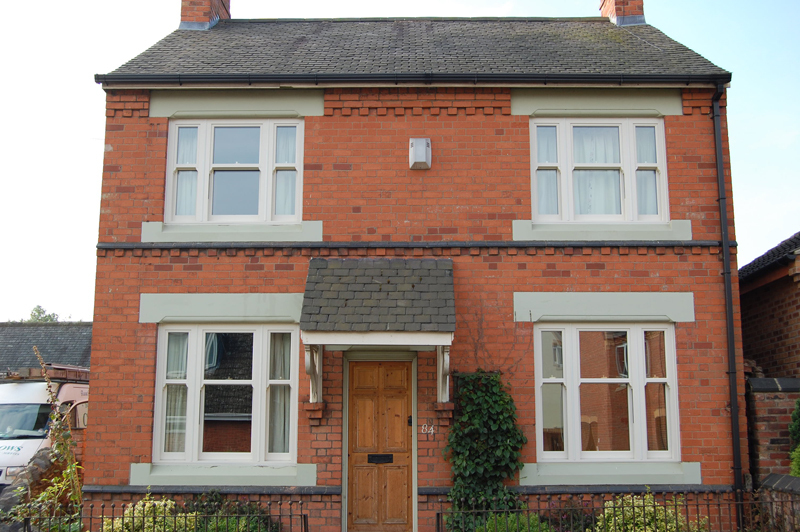 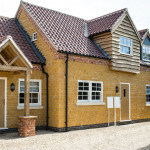 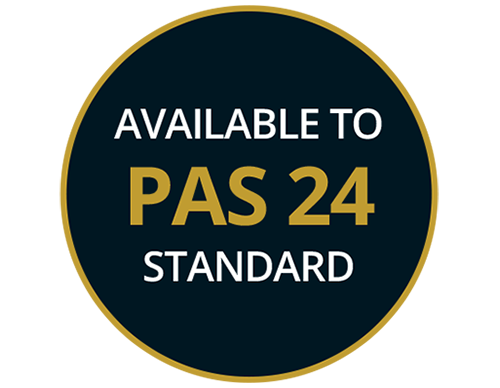 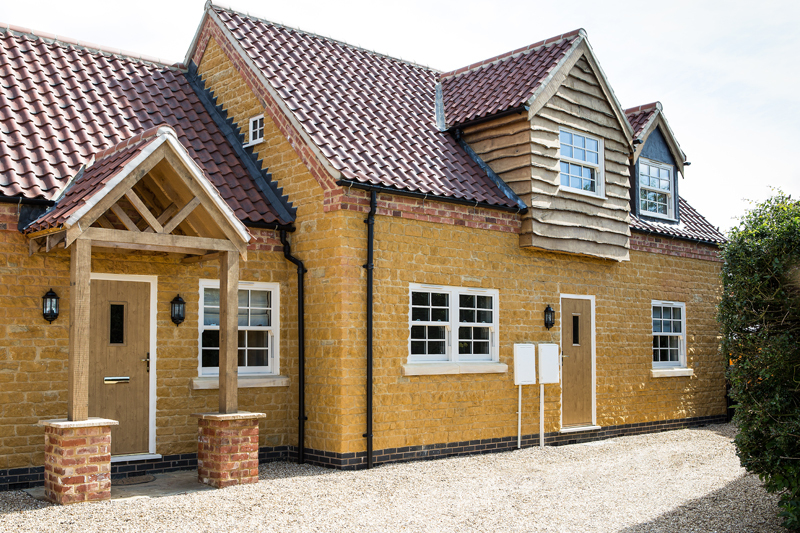 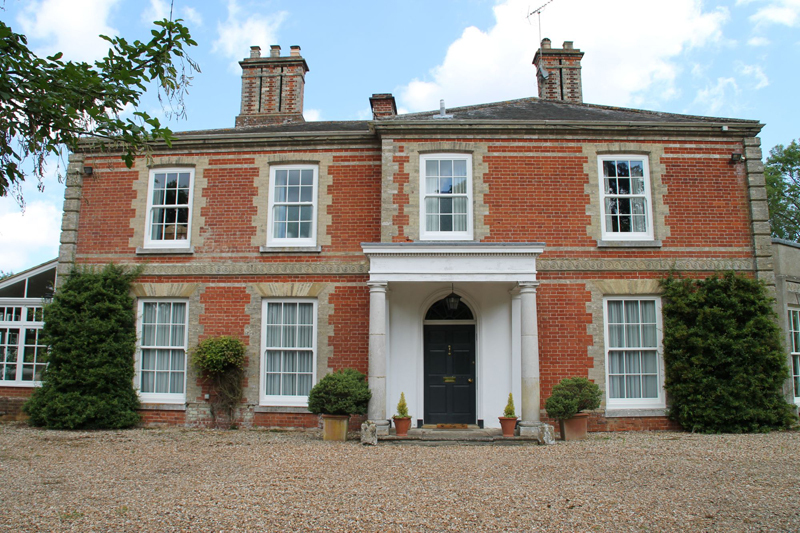 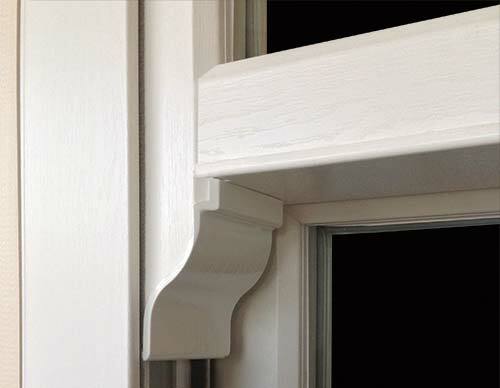 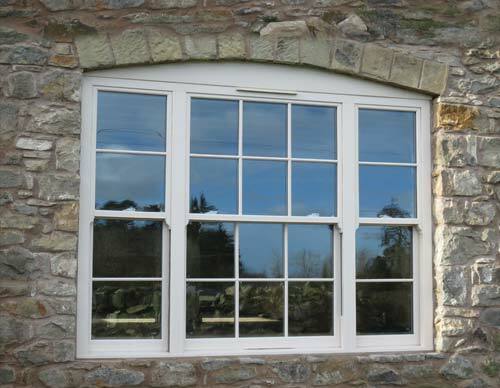 Take traditional styling and authentic looks combined with modern technology and performance and you'll get a double glazed vertical sliding window that is sure to compliment all properties within the East Midlands. 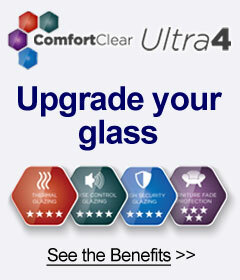 Add on energy efficiency and high performance security and you can't go wrong. 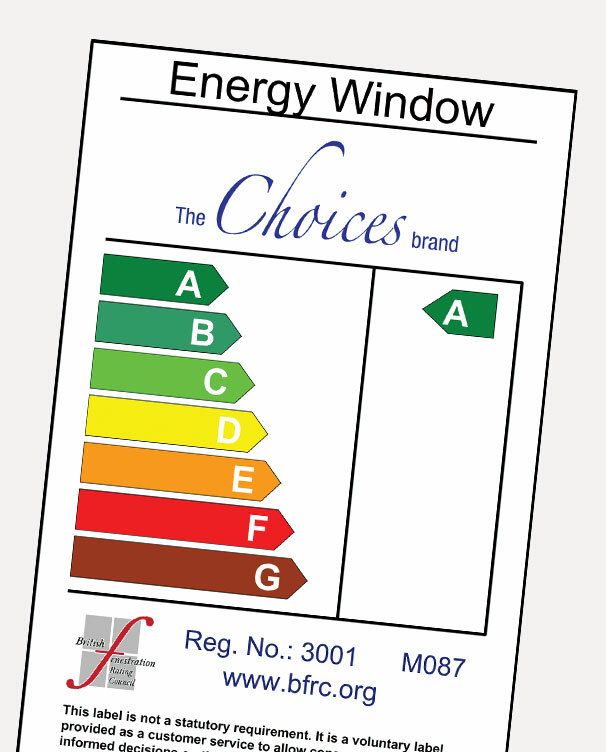 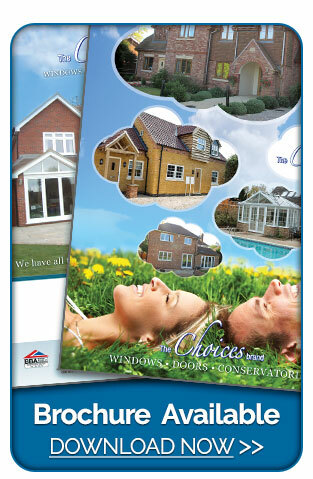 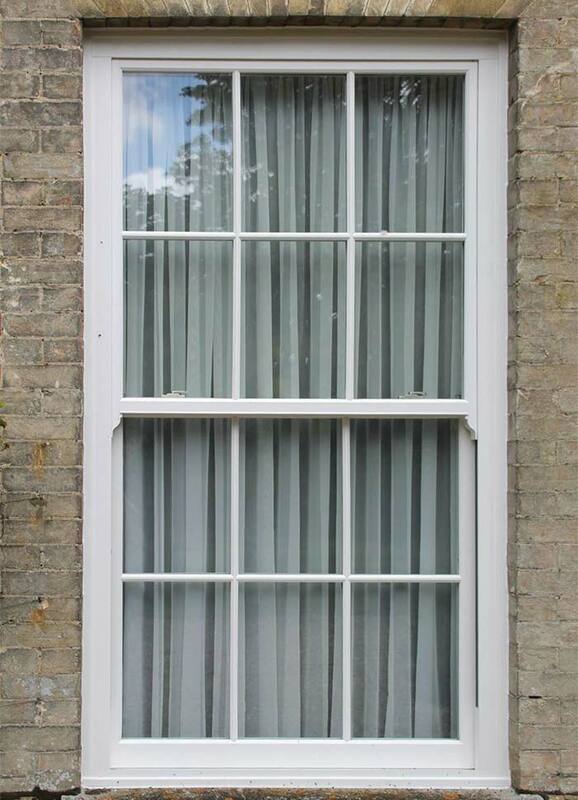 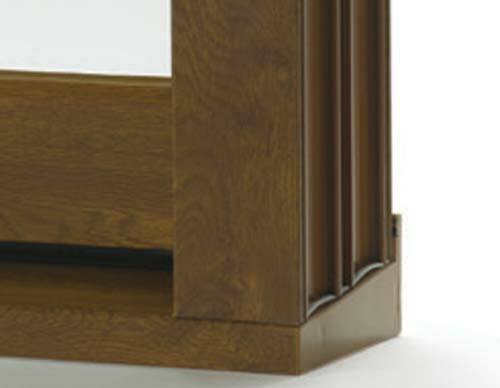 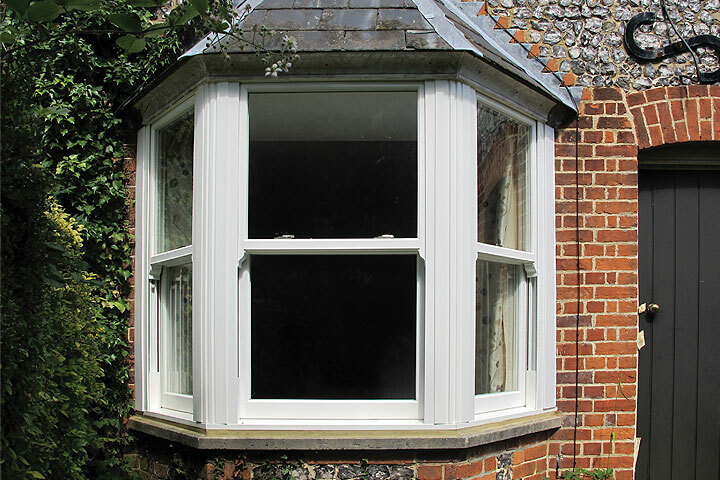 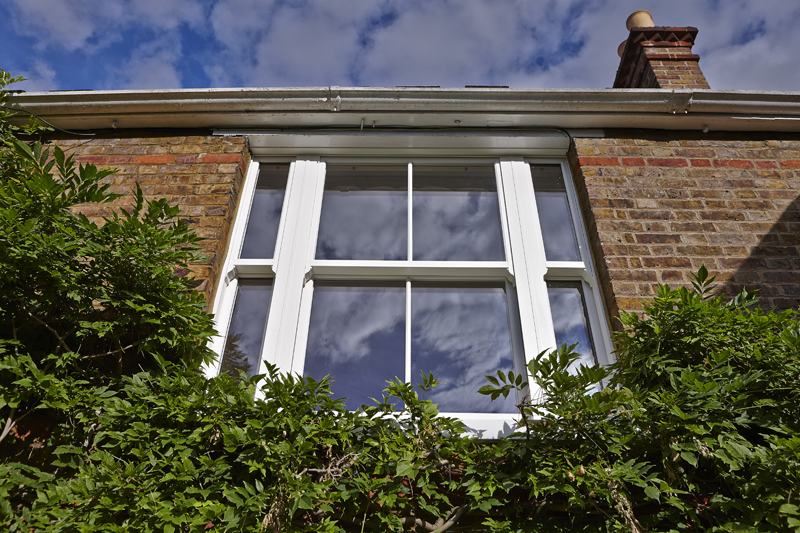 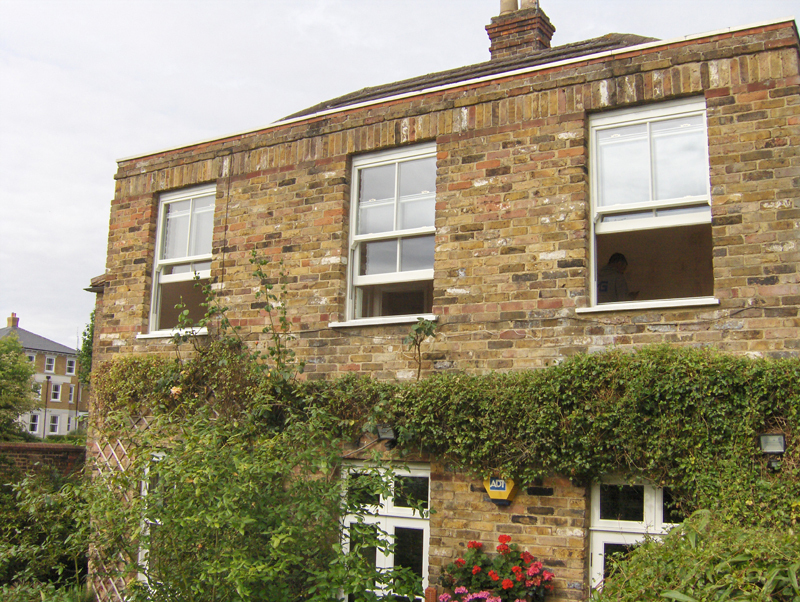 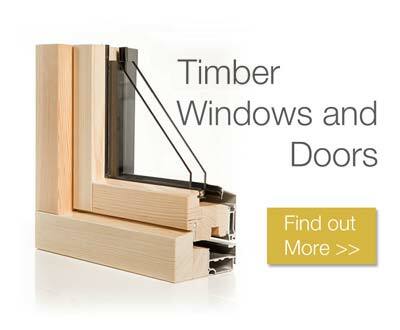 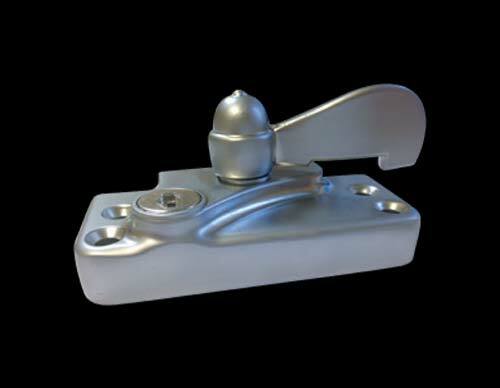 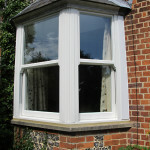 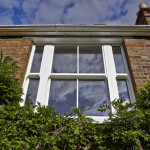 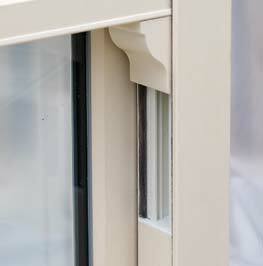 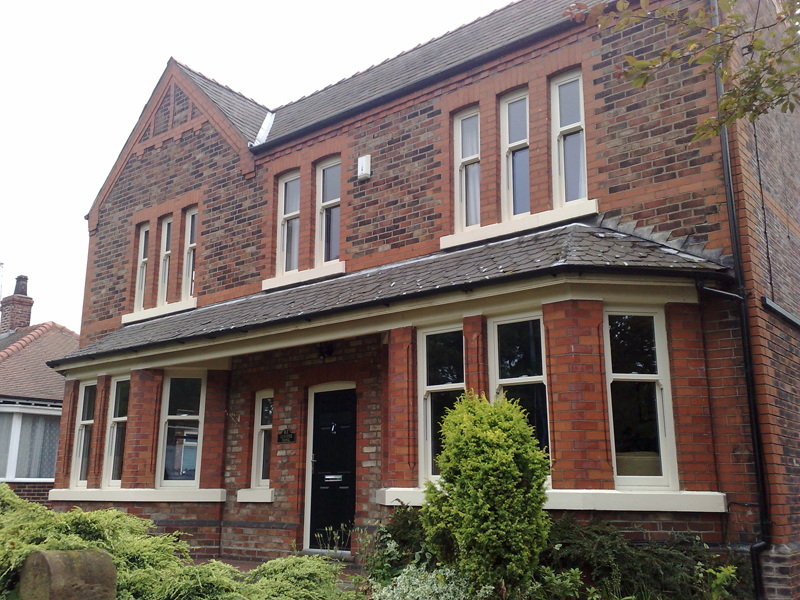 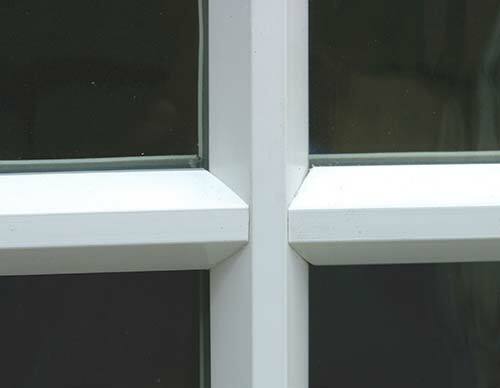 All of Daventry (Insulglass) Windows double glazed vertical sliding windows operate smoothly and simply. 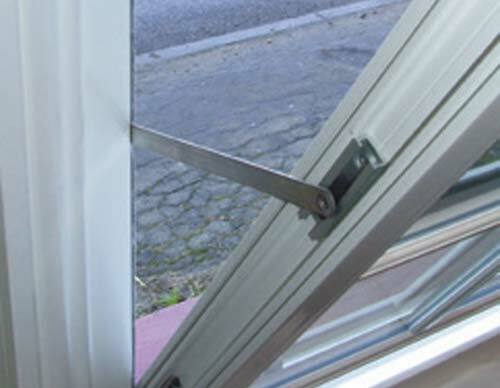 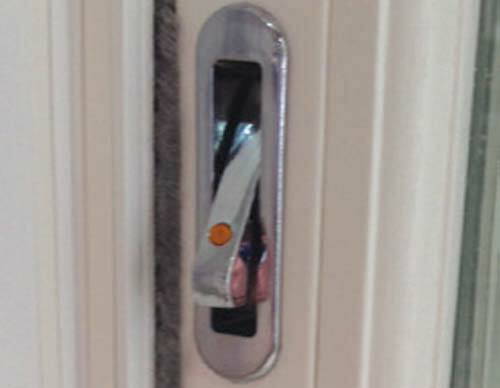 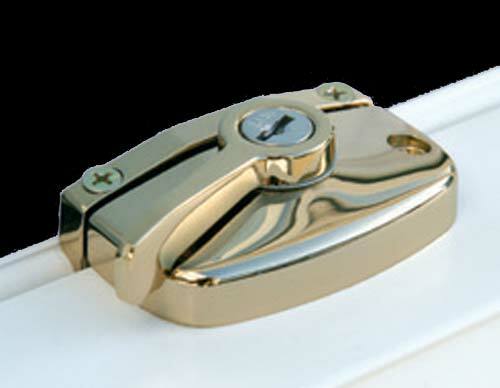 Just slide open to allow both panes to tilt inwards. 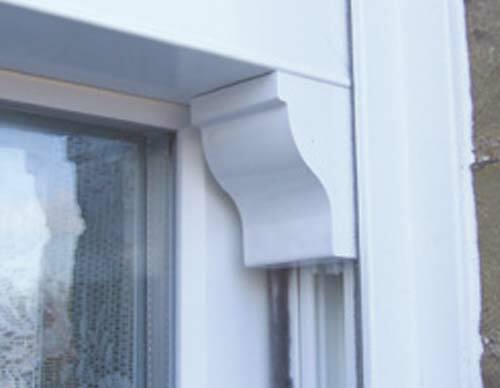 Ideal for when needing to clean the windows or to simply ventilate your room. 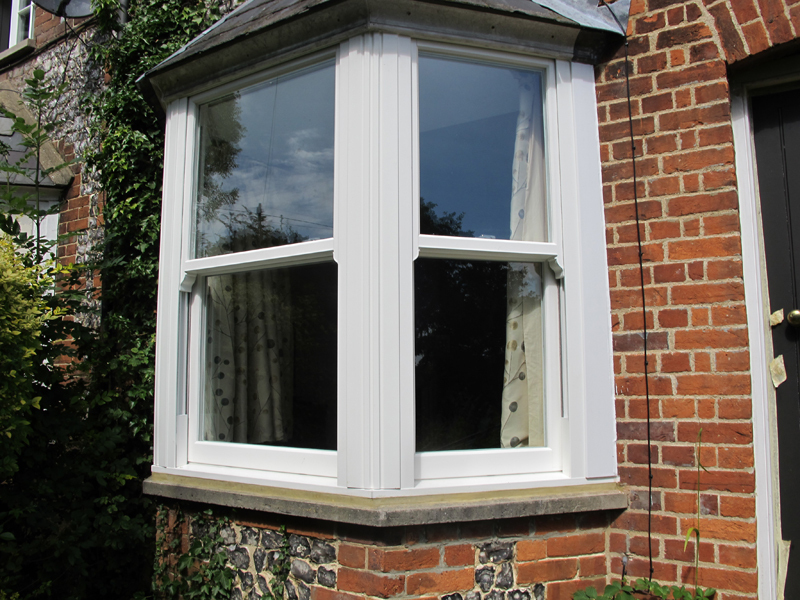 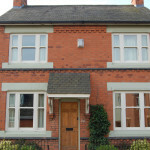 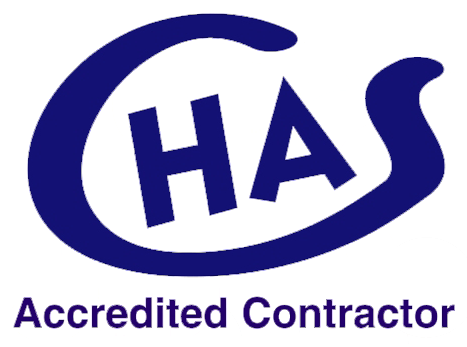 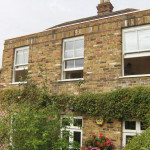 Daventry (Insulglass) Windows also provide UPVC windows with enhanced glazing options, to reduce noise pollution - meaning a quieter home for you.